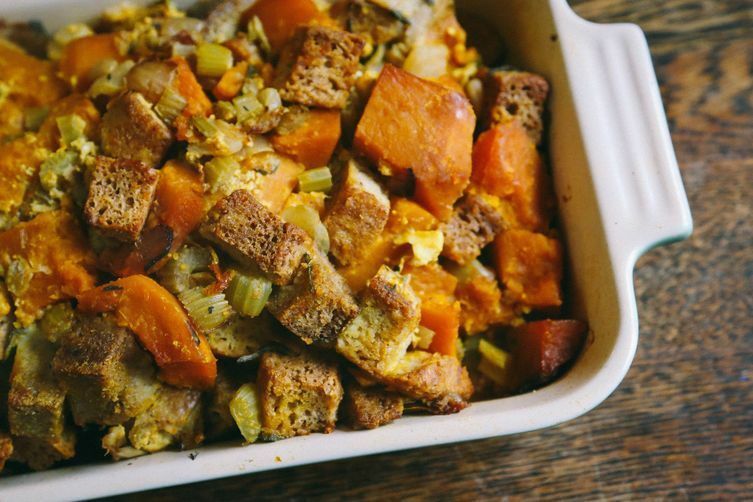 Stock is one of the building blocks of a well-stocked kitchen, so we’ve partnered with Progresso Cooking Stock to share recipes that will get you through the holidays. 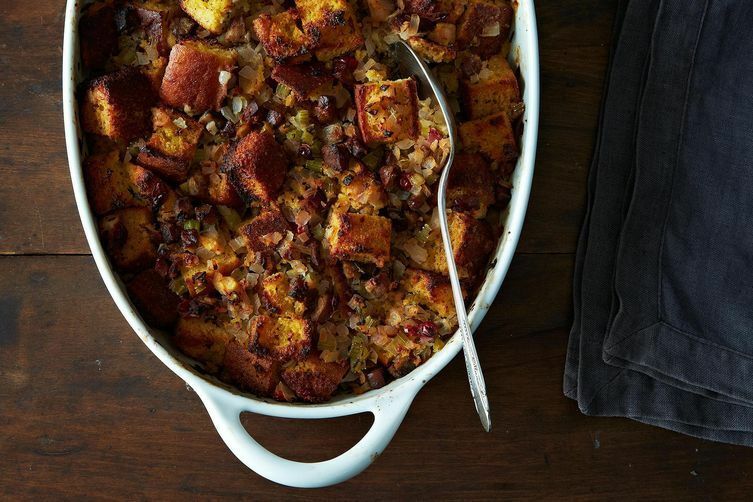 Today: Six stuffings that will change up your holiday spread. 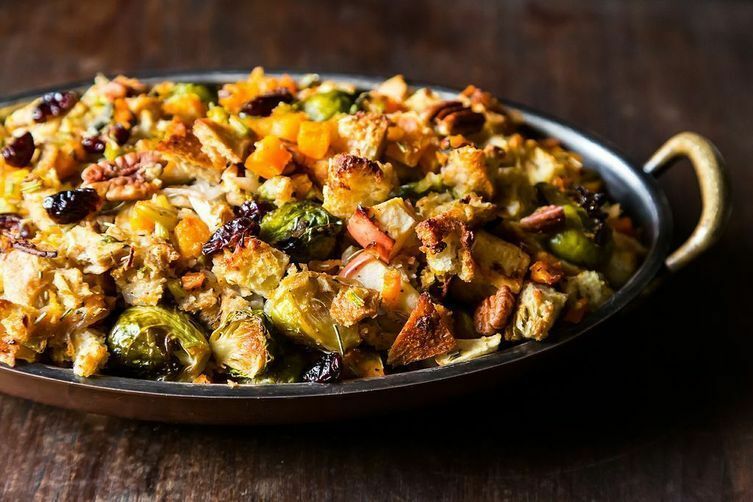 A Thanksgiving table is not complete without stuffing—but often it’s the same one year after year. And while we know—and endorse!—heirloom recipes during the holidays, sometimes it’s worth adding a few new traditions of your own. 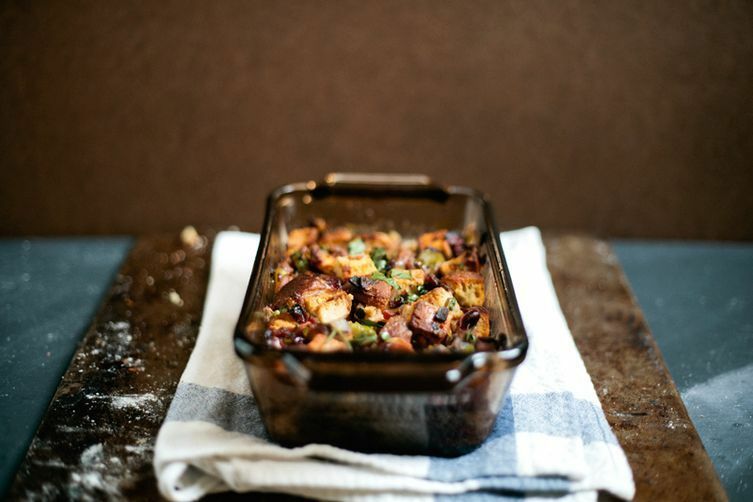 Here are six stuffings that’ll give new life to your big meal without leaving out the tried-and-true. 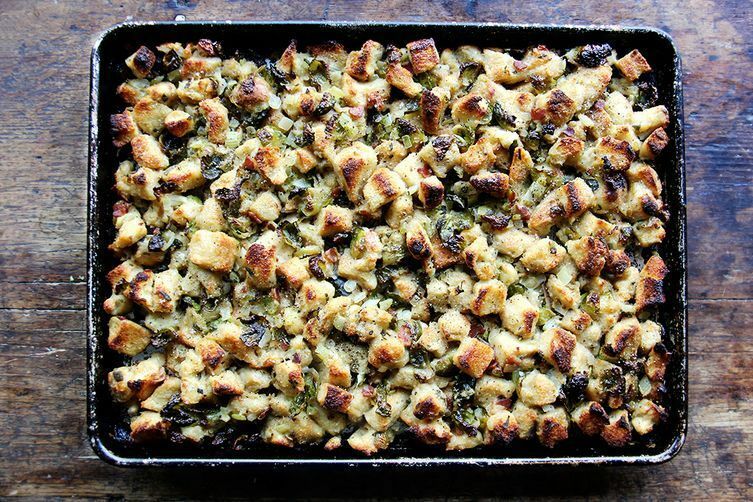 Sheet pan stuffing photo by Alexandra Stafford; sufganiyot stuffing photo by molly yeh; kabocha squash stuffing photo by glutenfreegirl; all other photos by James Ransom. 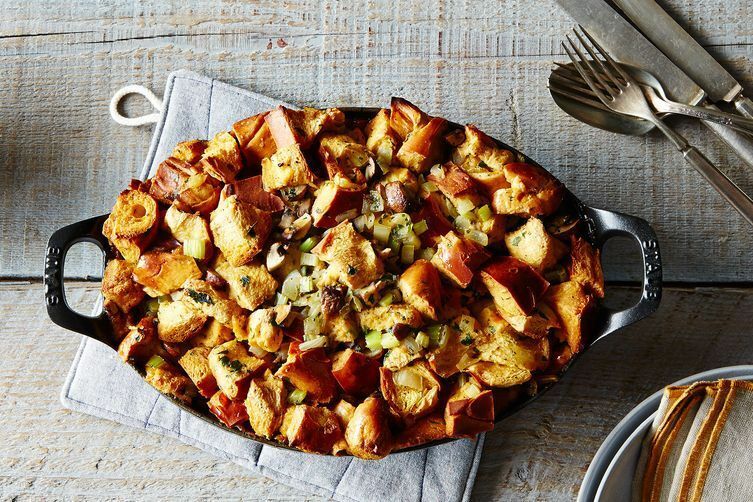 We’ve partnered with Progresso Cooking Stock to share recipes that will get you through the holidays. Find out more about what goes into making their stocks here. This article was written by Gabi Benedit from Food52 and was legally licensed through the NewsCred publisher network.